Showing results by narrator "Alexandra O'Karma"
Seventeen-year-old Orchid belongs to an aristocratic family that has fallen on hard times. Unexpectedly, she is chosen as one of the emperor's lesser concubines. 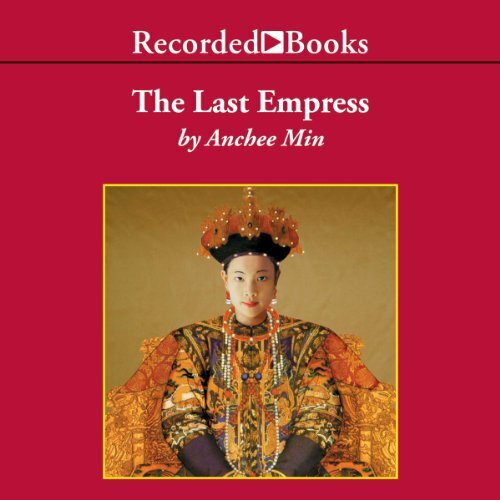 Within the Forbidden City are thousands of women hoping to bear the emperor a son and become his empress. Orchid, determined and resourceful, schemes her way into the royal bed and seduces the emperor. But as the opium trade erodes the might of the Ch'ing dynasty, Orchid find herself at the center of a crumbling nation. 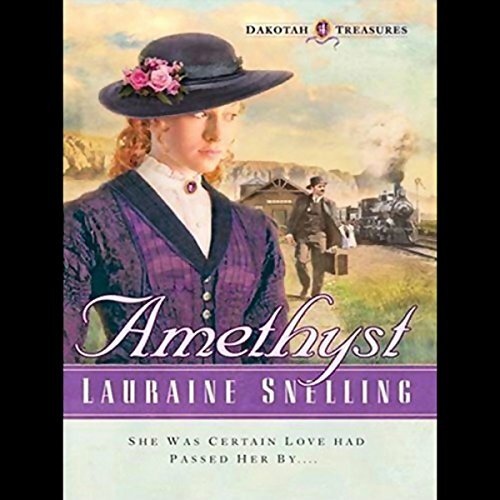 When Amethyst O'Shaunasy reluctantly travels west to find her nephew, her faith is restored by a group of pioneers and their reliance on God's guidance. Now, with prayers in her heart and a growing interest in a handsome rancher, Amethyst has no wish to leave. 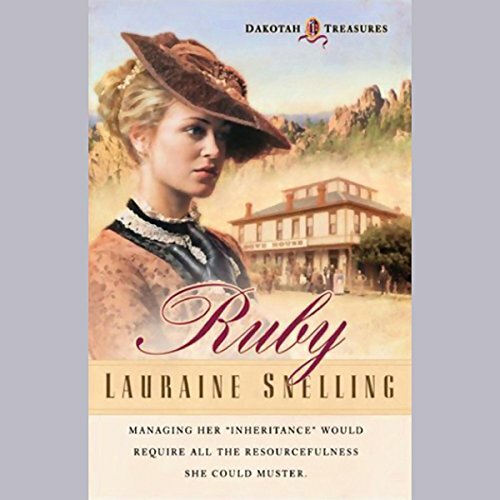 Award-winning author Lauraine Snelling continues the story of Ruby Torvald in book two of her Dakotah Treasures series. Ruby's most recent boarder at the Dove House is schoolteacher Pearl Hossfuss. 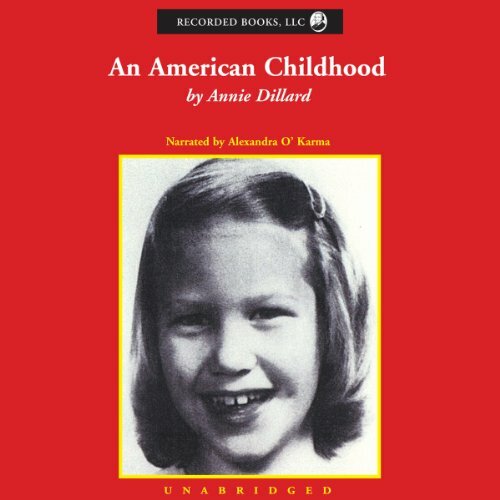 Avoiding an arranged marriage, Pearl has deserted her home in Chicago to teach in Little Missouri. There she has befriended Ruby and fallen for carpenter Carl Hegland. But her father threatens to take her back home. Ruby must turn to God for the strength to stand up to her father. 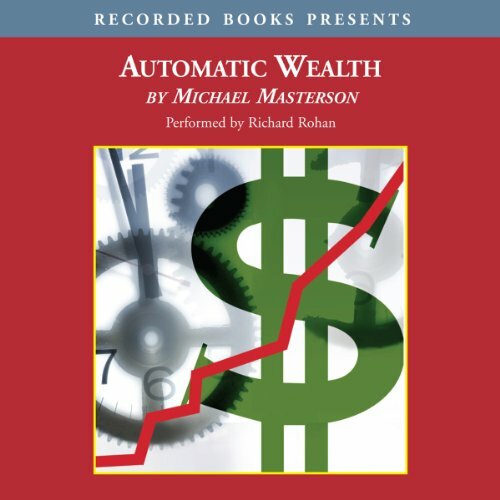 The advice and concepts outlined in Automatic Wealth are best suited for those in their 30s-50s who recognize that their current job will never afford them true financial independence. Rather than encourage readers to quit their day jobs today and launch into a new scheme tomorrow, Masterson shows how to turn your skills and experience into significantly more money within seven to 15 years. 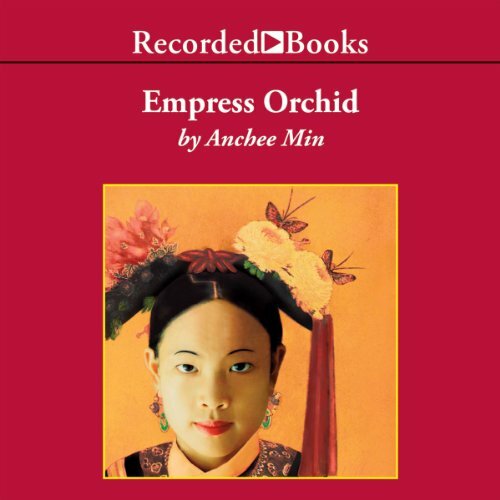 Reeling from tragedy, Orchid reluctantly assumes greater power over late 19th-century China. And as her nation is divided by opposing factions, only she can keep China from tearing itself apart. A princess of White Russian descent, Marie Vassiltchikov was 23 years old when she was trapped in Berlin by the outbreak of World War II. 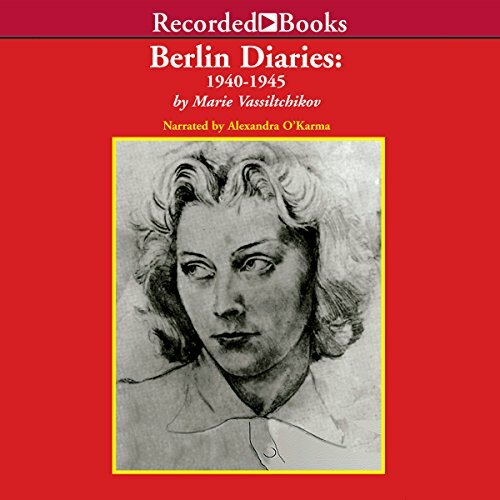 In these secret diaries, she chronicles the glamorous rise and shattering fall of the Nazi Party, as seen from the vantage point of her desk at the Foreign Ministry. She also describes how she and her friends became involved in a desperate conspiracy to murder Hitler. 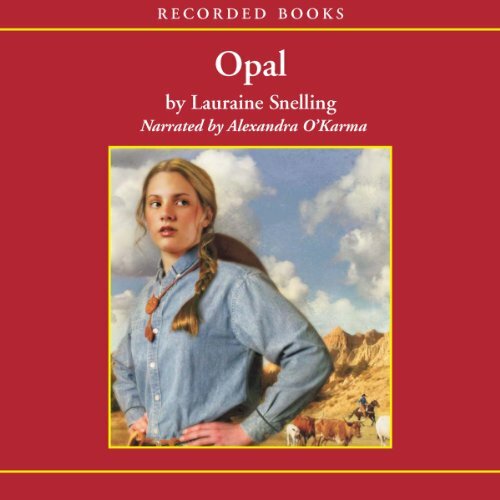 As Opal begins, it's 1886 in the wild and untamed Dakota Territory. 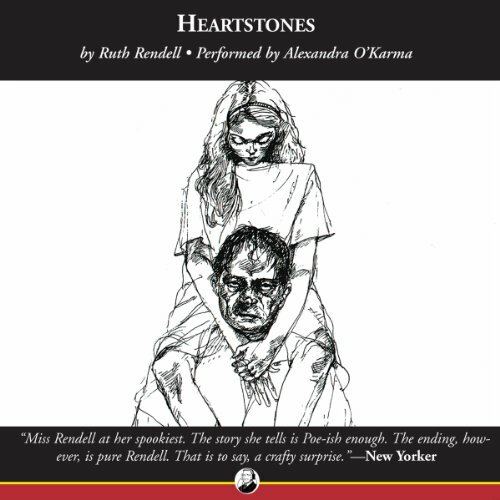 To avoid a drifter's murderous clutches, tomboy Opal Torvald is forced to leave the ranch she loves. But when she returns - older and more lady-like - she meets Jacob, a new ranch hand from back east. 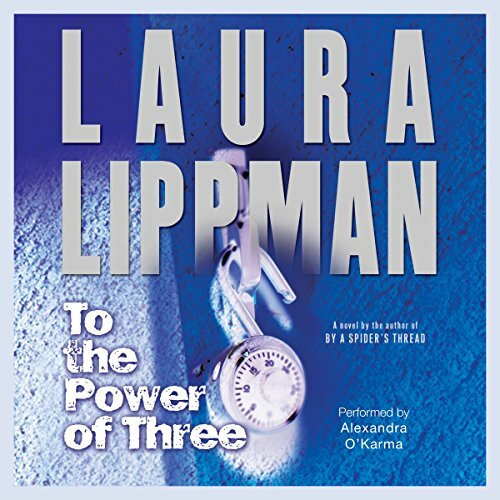 Now Opal must choose between an old friendship and a new romance. As a child, Caroline Renwick watches, horrified, while a desperate man kills himself. After she learns that the man has a young son, Joe, Caroline begins writing to him, and they become close pen pals. But several years later, when Joe is told the reason for his father’s death, he turns away from her. Now, meeting as adults at Caroline’s ancestral home, they have a chance to confront and heal that old wound. But what will be the emotional cost? Best-selling author Karen Kingsbury has been a RWA Rita finalist and Gold Medallion Award finalist. 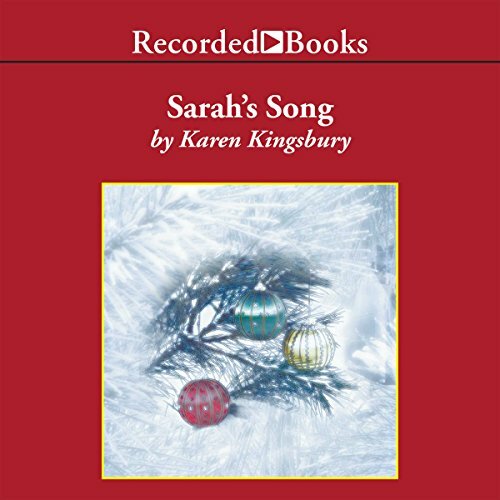 Sarah’s Song is book three in The Red Gloves Series. For years Sarah Lindeman, now in her 80s, has carried out a special tradition over the 12 days of Christmas. This year, Sarah notices a young nurse listening, and in her recognizes pain and longing. Sarah prays that through her story, she can ease this young woman’s sorrow and help her realize the importance of God’s gift of love. Sometimes there is an entire year that sparkles in the memory as a time brimming over with the fullness of life. 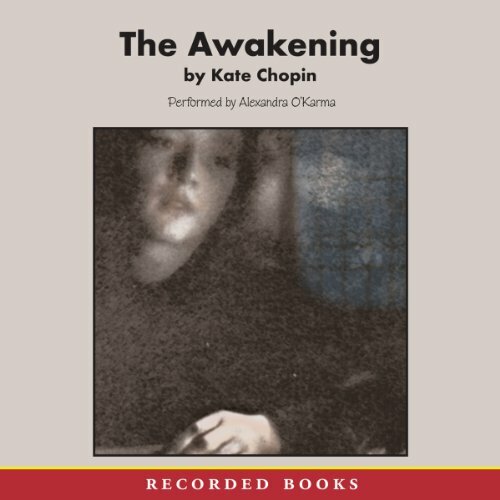 By the age of 10, Annie’s intervals of awakening began to occur more frequently; the hours and minutes of the years that followed were spent reveling in the delights and the anguishes that accompany being fully alive. Happily married with four children, Virginia Lewis is perfectly content with her peaceful existence on the family farm. But change looms on the horizon. Grandma Marty and Grandpa Clark have always been a source of emotional strength, but their health is failing. And Virginia's adopted daughter, who has long been a blessing, may be torn from the family when her absentee birth mother resurfaces and pursues custody. Virginia may fear the unknown, but her unshakable convictions will help her embrace it. 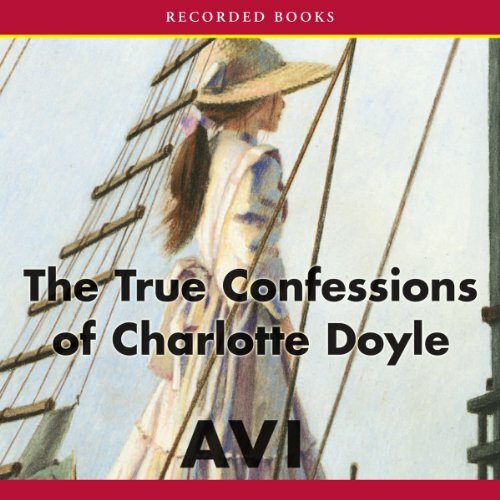 Mary Davis finds herself alone and somewhat estranged from her only daughter, Liz, after her husband's death. 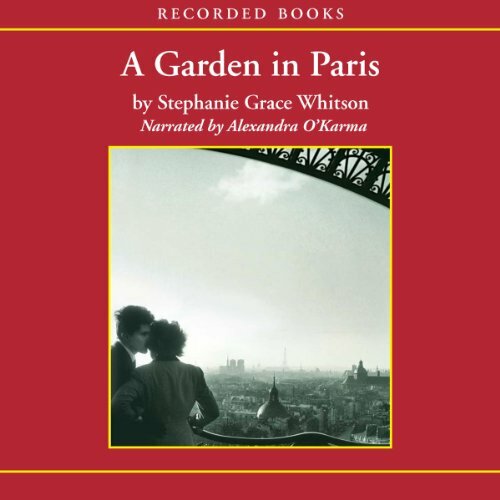 To Liz's dismay, Mary is steadfastly determined to travel to Paris, where she intends to have a private reconciliation with an old flame in their favorite romantic garden. But Mary's well-kept secrets are about to be exposed. 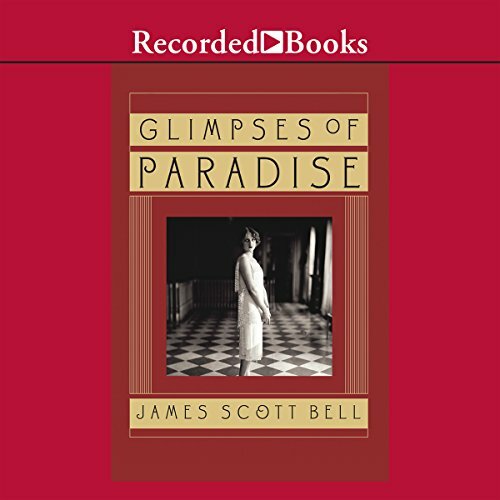 This scandalous turn-of-the-century story follows 28-year-old Edna Pontellier, wife and mother, who one day awakens to the pangs of passion for the first time in her life. But societal restraints place limits on any kind of authentic expression of desire. Her final gesture is a defiant, desperate reach for freedom. Doyle dashes his father's law-school dream by getting caught up in the maelstrom of World War I. Then Zee runs off to chase her dazzling dream of silver-screen stardom - devastating her pastor father. Soon the horrors of war sap Doyle of all hope. And the Hollywood mirage strips Zee of her virtue. But will Zee or Doyle turn to God before it's too late? 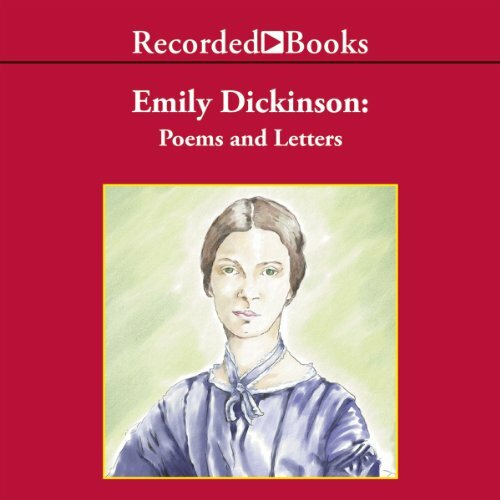 Eccentric and reclusive, Emily Dickinson wrote poetry that reflects the richness of her interior world and the peculiar beauty of her inner vision. During her lifetime, her poetry was considered too unusual to be publishable, but after her death in 1885, Dickinson achieved posthumous recognition as one of the great poetic voices of the 19th century. 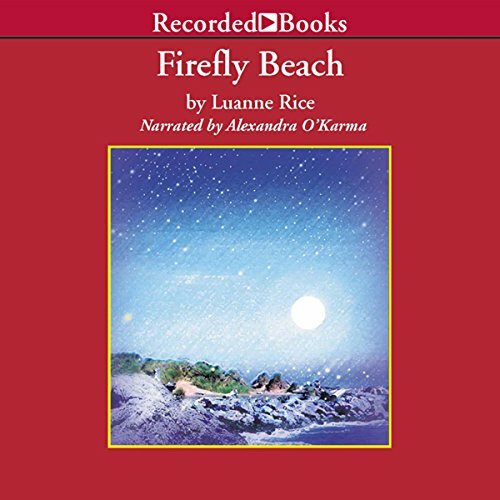 This collection, read by Alexandra O'Karma, includes commentary and some of Dickinson's letters as well as 75 of her over 900 poems, including such favorites as "Because I Could Not Stop for Death," "'Hope' Is the Thing with Feathers," "There Is No Frigate like a Book," and "There's a Certain Slant of Light." Few mystery writers can match Ruth Rendell’s ability to get inside the dark, tangled psyches of everyday criminals. Rendell takes a single emotion - in this case a sister’s all-consuming jealousy - and shows how even the most unsuspicious people are capable of the worst kind of horrors. Robin Lee Hatcher has won the Christy Award for Romance Fiction, two RITA Awards, and multiple careerachievement awards. 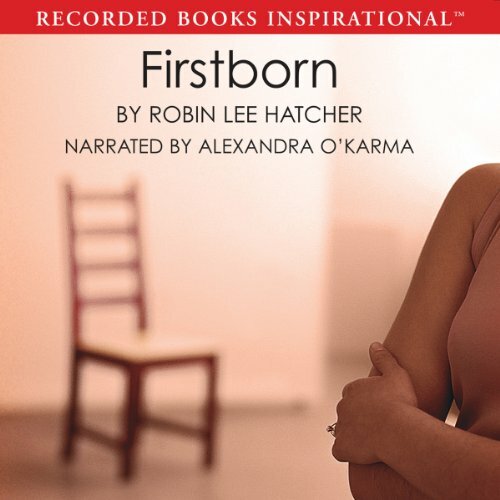 Perfectly blending human drama with inspiring themes, Firstborn is a riveting novel about making difficult choices and dealing with the consequences. Twenty-three years after concealing her pregnancy, Erika Welby’s secret is revealed. Now she must come to terms with the decision she made so long ago.